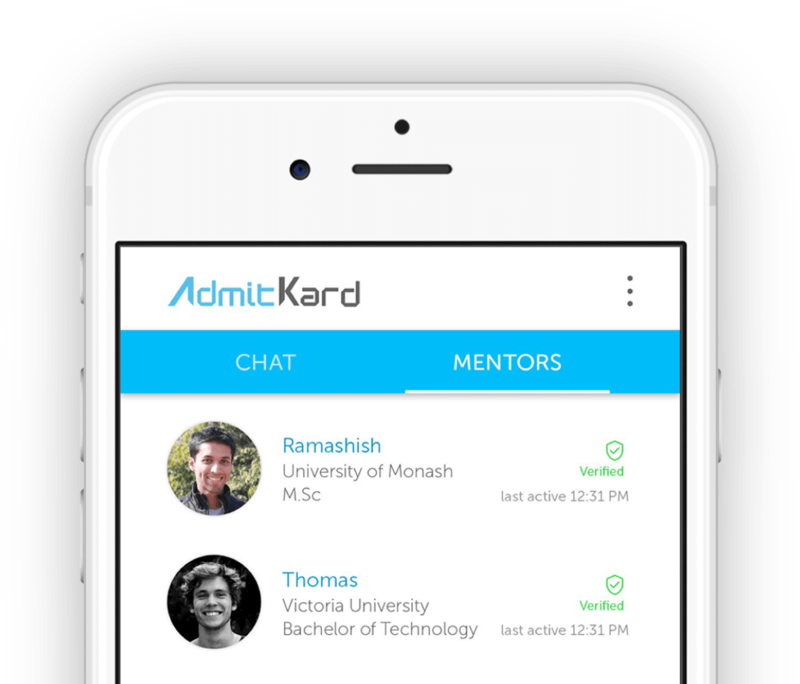 AdmitKard Search Engine is a web tool that adds an exclusive course search to your website without any AdmitKard branding. Along with search, it adds an encyclopedia of universities and courses to your website. 90%+ students who want to study abroad look for information online. Use code Air2018 and avail a 10% discount now. ASE is a search engine that comes with a database of more than 50,000+ listings and independent university & course pages, which can be integrated on any website under the brand name of the company that owns the website. Any organization/individual who owns a domain name can use ASE on its website. What is the cost of ASE? ASE costs INR 49,999 for subscription of 1 year. What are the basic requirements to buy ASE? Any organization/individual who owns a domain name is eligible to buy ASE. Does ASE guarantee lead generation? No lead generation guarantee comes with integrating ASE on your website. Lead generation will be dependent on the online marketing initiatives that will be taken by the host organization. Will my website be affected by ASE? ASE does not affect the structure, design or functionality of your website in any way. It is hosted on a new subdomain of your website and the search bar can be integrated on the homepage using a simple iFrame widget. ASE enabled us to increase our database and now we are able to cater to study abroad aspirants in India as well. We were looking for a product rich in database and range of courses. ASE not only adds content to the website but also comes with a good structure. ASE made our website look rich in information and also helped us to increase student retention through easy university and course search.